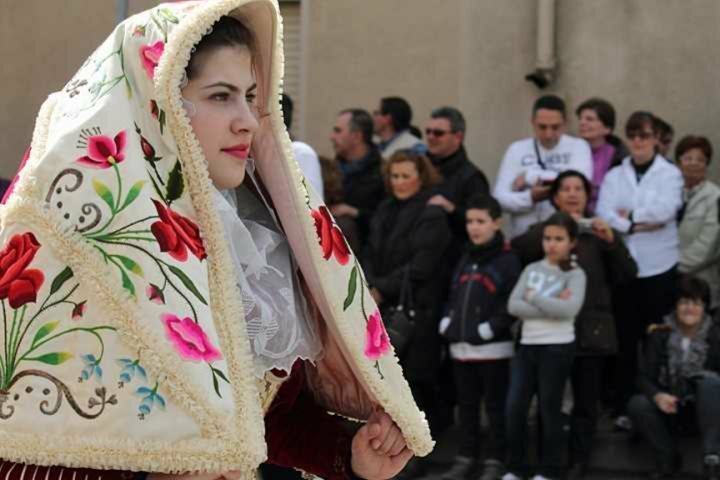 From the cut and colour of the skirt to the embroidered designs on the waistcoat, each village in Sardinia has its own unique traditional costume. 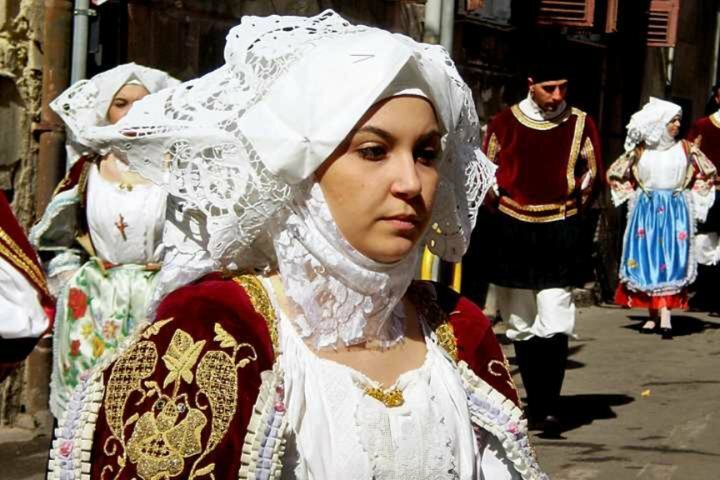 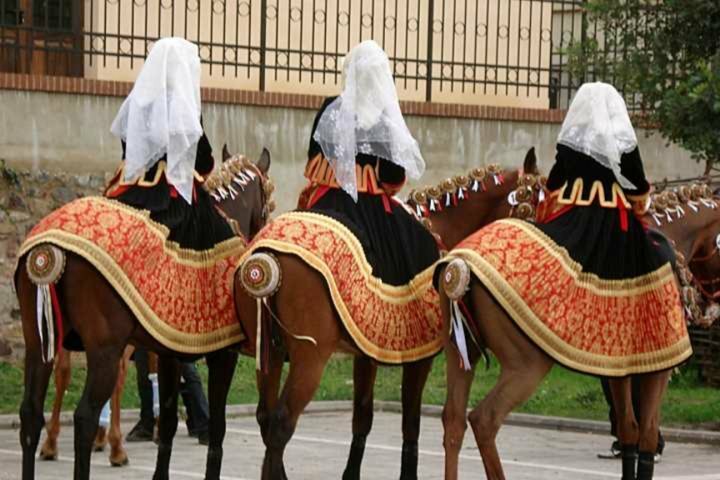 It is a little surprising that a novel first introduced me to the splendid traditional costumes of Sardinia but that is exactly what happened, when reading The Whispering Wind by Lexa Dudley, in which everyone was getting ready for the festival of Saint Efisio. 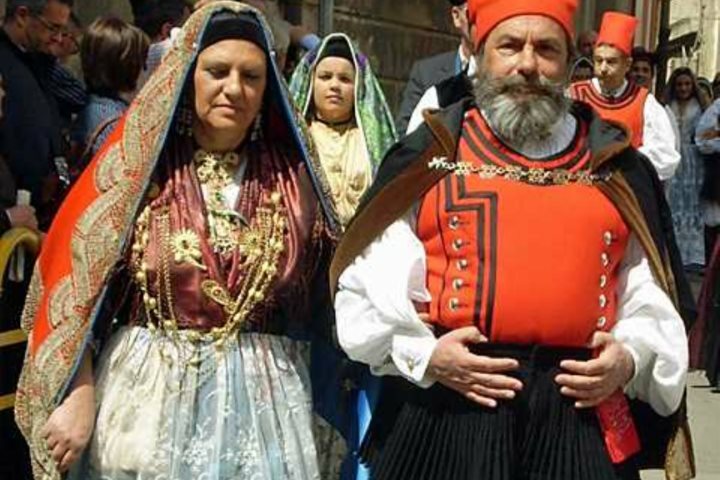 Lexa's words brought the colourful costumes of the Sardinian people to life and I've been fascinated by them ever since. 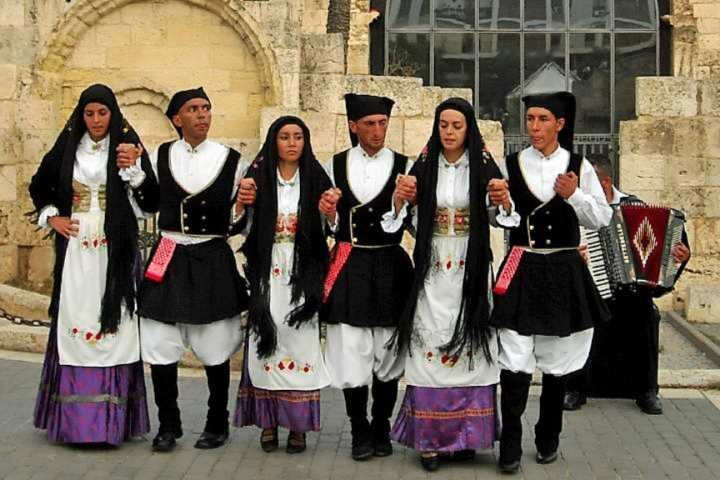 Rather than one national dress, each and every village the length and breadth of the island has their own unique costume. 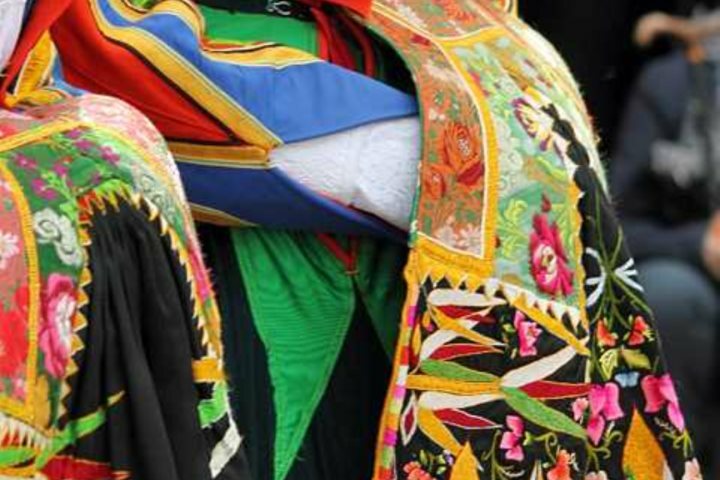 The colour and cut of the ladies' skirts, the arrangement of each scarf or headdress, the shape of a man's hat and the patterns and decorations that adorn each garment carefully stitched by hand, all follow strict rules unique to that village. 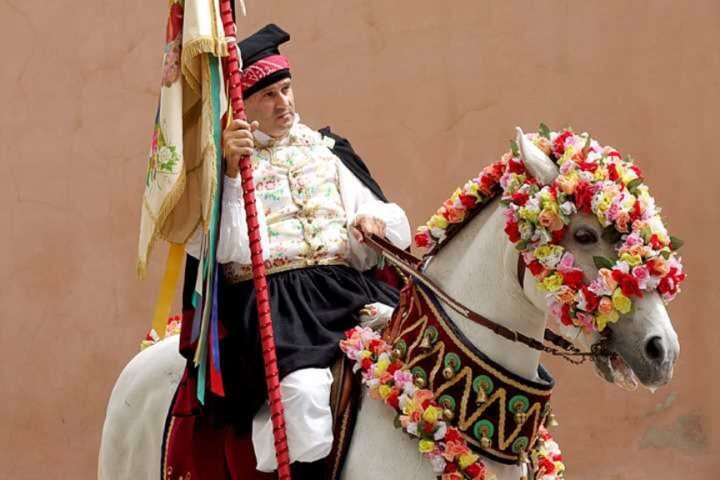 At an event such as the The Sagra di Sant’Efisio, held each May in Cagliari, young and old, men and women alike wear their village's traditional dress and even the animals that appear in such parades are dressed for the occasion. 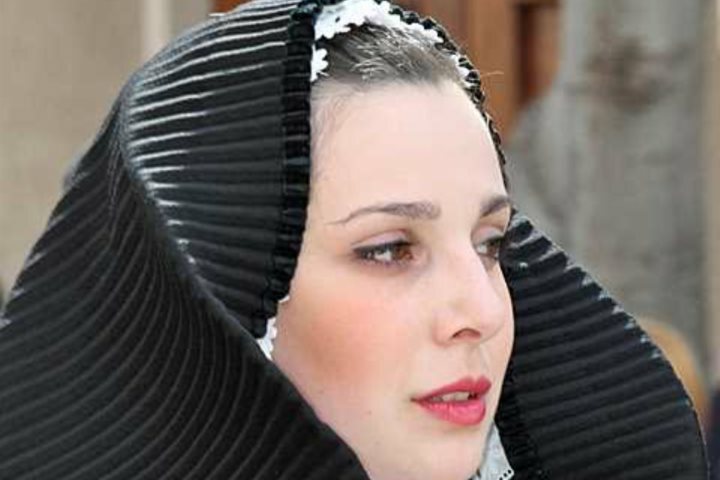 As well as the clothes themselves, intricate gold filigree jewellery, chains and buttons are on display, each one with a specific meaning such as the buttons given to a bride at her wedding, the "Maninfide" an engagement ring engraved with two linked hands symbolizing the bond of marriage or the "su Giunchigliu" a long gold chain which is wrapped around the neck several times. 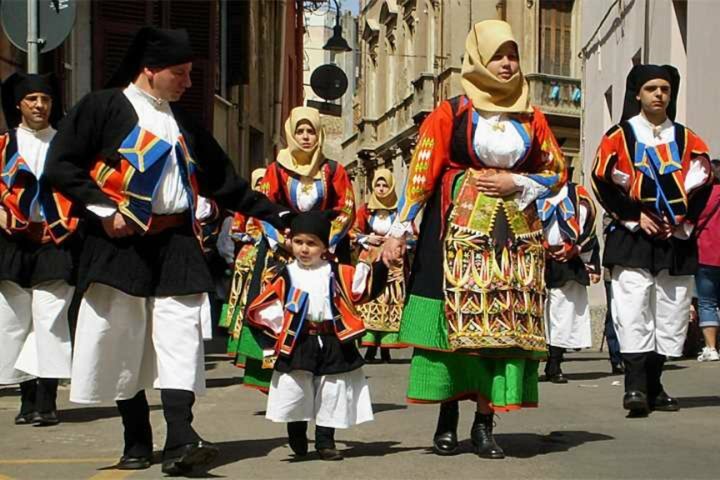 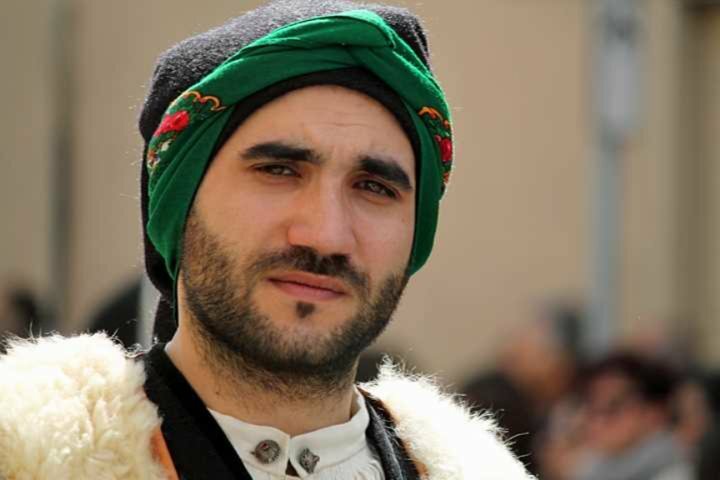 These beautiful clothes are worn with pride for their village, their heritage and their homeland. 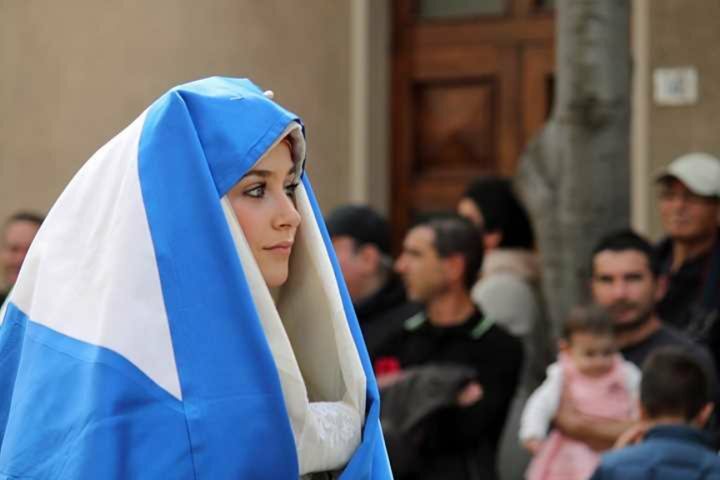 It really is a wonderful sight. 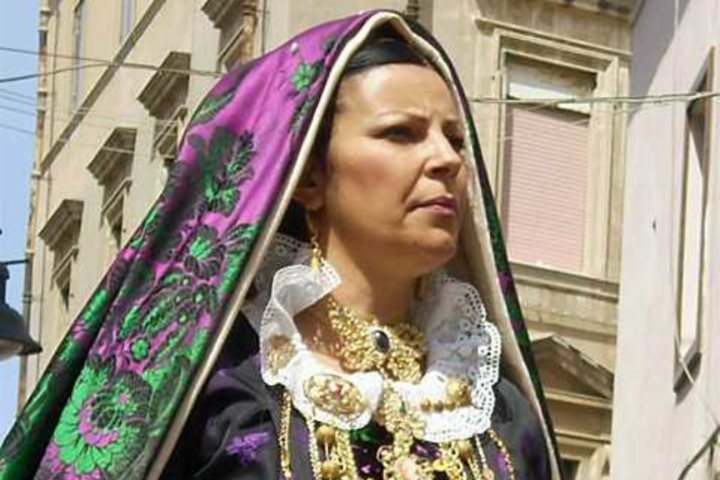 You can learn more about Sardinian traditional costumes by visiting the Museum of Sardinian Life and Folk Traditions in Nuoro in central Sardinia. 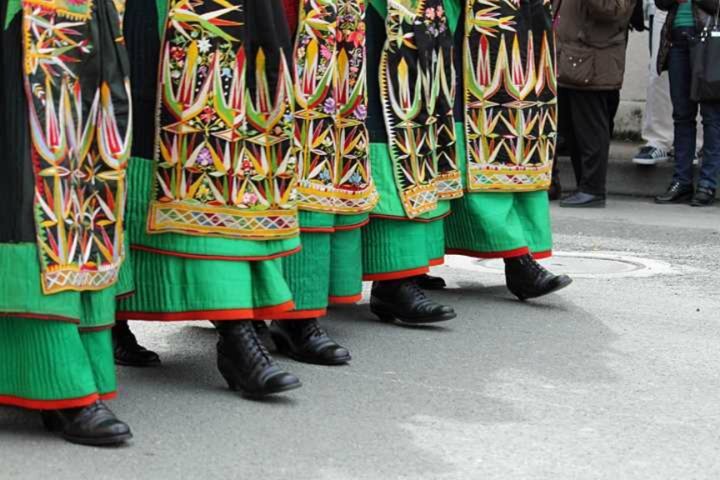 For more about Sardinia's festivals and events visit out website.